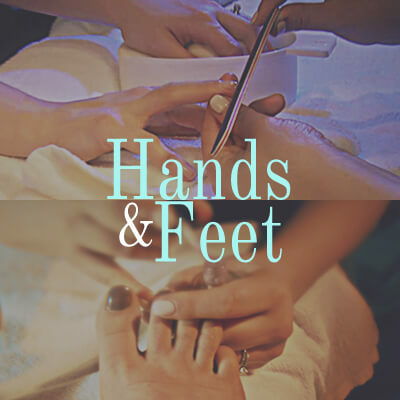 Beautifying and relaxing manicures, pedicures & gel nails to spoil your fingers and toes – you deserve it. Our exclusive skin care products from Eminence Organic and Guinot Paris will leave your face glowing. 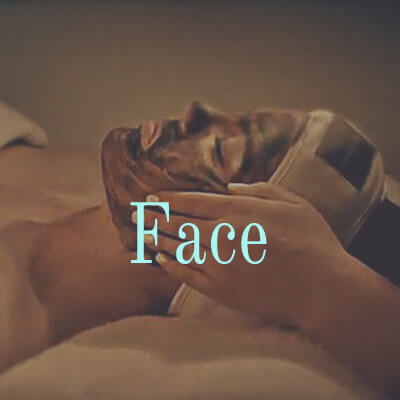 Massage, steam bath, body scrubs and more luxurious head-to-toe spa treatments to pamper you. Love your lashes in the most flattering shades, banish unwanted hair with electrolysis or waxing. So lucky to have Willow King Spa in our neighbourhood. I always feel pampered and leave feeling renewed! Everyone here is friendly and makes me feel special.